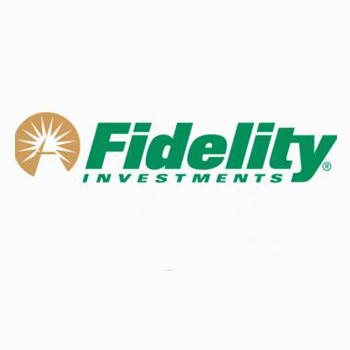 Faculty and staff members who participate in the Fidelity Investments Tax-Sheltered Annuity (TSA) 403(b) plan or are interested in participating have the opportunity to meet one-on-one with a Fidelity consultant. At these 30-minute individual counseling sessions, you can discuss your personal financial situation with the consultant on a confidential basis and learn how to achieve your financial goals by investing in your employer-sponsored retirement plan, IRAs, mutual funds and annuities. The Individual Counseling Session can help you determine whether you are saving enough for retirement and what your asset allocation should be. They will also address the tax implications of various retirement-savings products and income options at retirement. Registration is required for these one-on-one meetings. Persons with disabilities who anticipate needing special accommodations or who have questions about physical access may call (209) 664-6730 in advance of the event.